Thank you, Jo Lambert and RachelsRandomResources. Jo Lambert lives on the eastern edge of Bath with her husband, one small grey feline called Mollie and a green MGB GT. She is the author of seven novels. The first five collectively known as the Little Court Series are saga/romances set in West Somerset. For book number six she ‘moved’ over the border into South Devon. Summer Moved On became the first of two linked contemporary romances. The second, Watercolours in the Rain was published in October 2016. 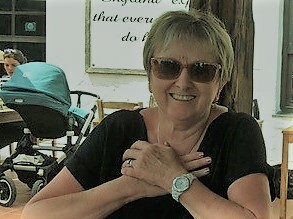 In June 2018 Jo signed to Choc Lit and her eighth novel, The Boys of Summer, set in North Cornwall will be published in 2019 under their Ruby imprint. 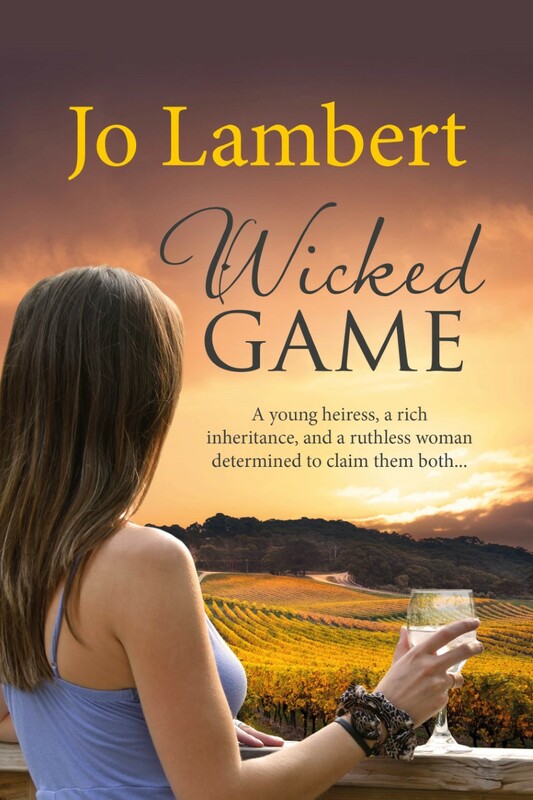 Jo is currently working on another coastal romance, this time set in South Cornwall. When she isn’t writing she reads and reviews. She also has an active blog. Jo loves travel, red wine and rock music and she often takes the odd photograph or two.